John's musical style is an original blend of world music, jam rock, folk, jazz, and new age. His creative approach is improvisational in nature, flowing from the inspiration of the moment. 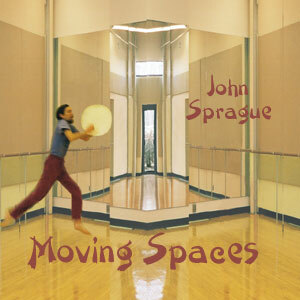 This CD is improvisational music for movement, dance, and contemplation. His creative approach is improvisational in nature, flowing from the inspiration of the moment. 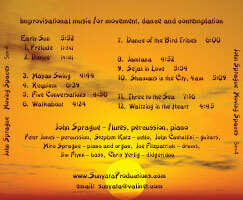 Please check out John's web site for more information on this improvisational music.